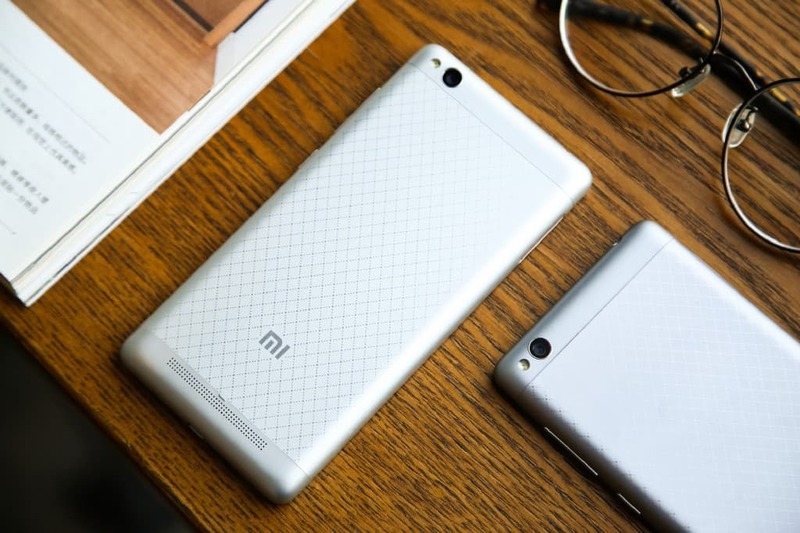 Xiaomi had recently launched a new flagship – Mi5 which was the most anticipated smartphone launch of this year. 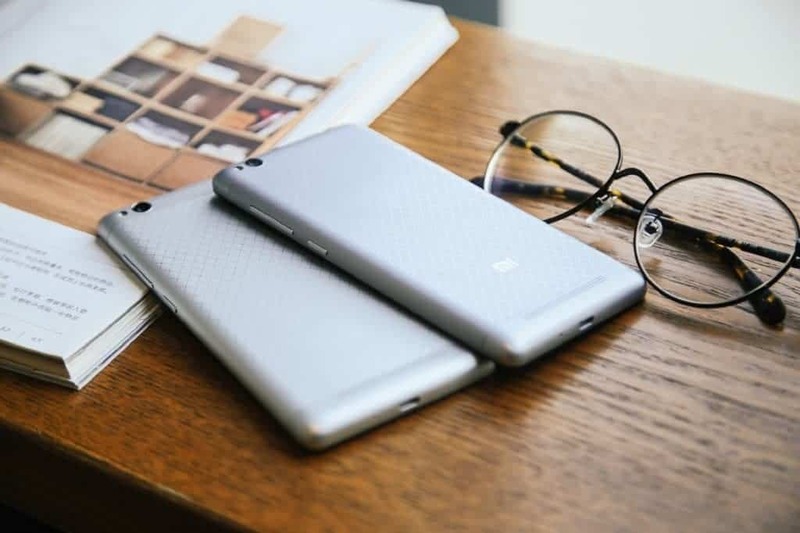 Already the pre-order was on the move in China & there were plans to launch the device globally soon. Besides the flagship, Xiaomi had recently launched Redmi Note 3 in India and the same-old flash sales were going on now. 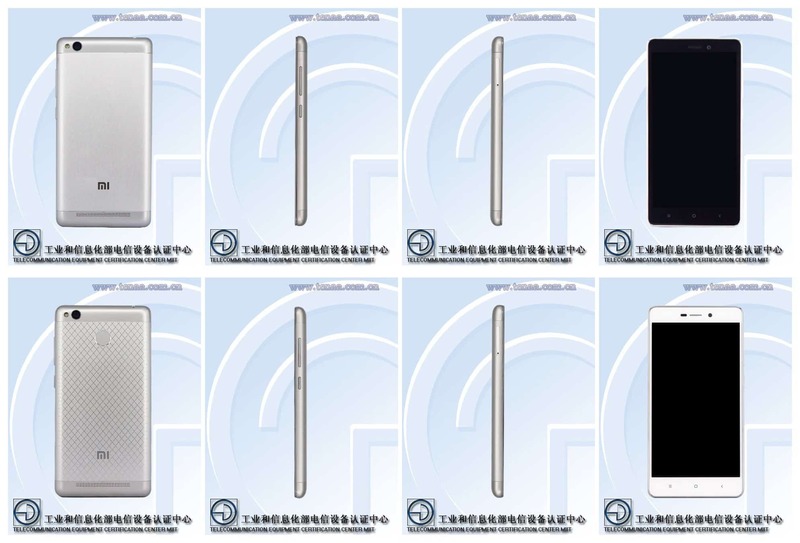 To our surprise, we noticed 4 new smartphone variants from Xiaomi that had passed TENAA certification recently. We believe the 4 smartphone variants are the new Redmi 3S. As per the certification, the devices were code-named as 2015810,2015817,2015818 & 2015819. From the code names, we came to a conclusion, that the first variant 2015810 is a bit different from the other 3 devices. According to Gizmochina, the first device is none other than the new upgrade to Redmi 2A which will be called as Redmi 3A. Well, if you remember the Redmi 2A release, it was launched to the market, right at the same time in March last year. So, this might be the same low-end phone with few extra upgrades that are specifical to target the low-end customers. The other variants seem to be the new Redmi 3S with a few differences in the specifications. Let us check out the specifications of all these variants. 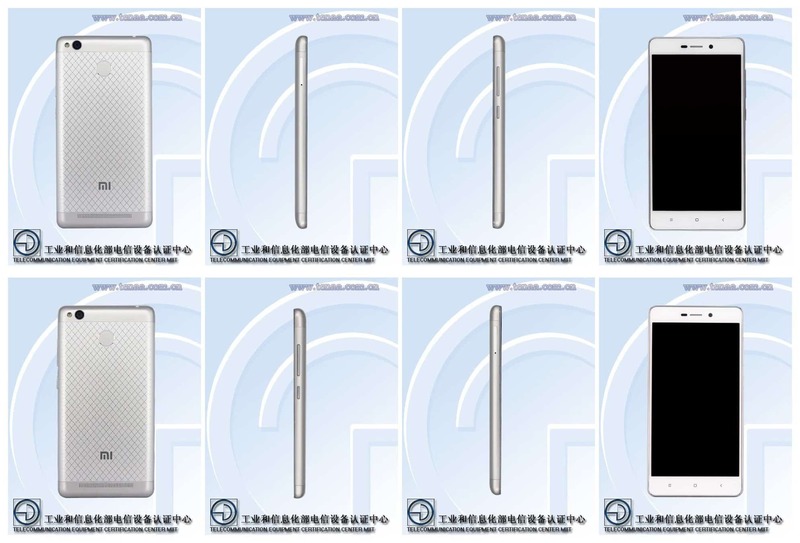 Besides the above-specified specs, the Redmi 3S variants will feature plaid star design on the rear side while the Redmi 3A will have the plain design with no fingerprint recognition. As the specifications have differed in mostly RAM/ROM the price of these phones will mostly vary in 15$ or 1000 INR. This small price difference has been in Xiaomi phones from ages, and this is what making them be at the Top when it comes to smartphone sales. Anyhow, if we look at the prices of these devices, they range from 599 Yuan ($92), 699 Yuan ($108), 799 Yuan ($123) & 899 Yuan ($138) respectively. If we look at the table very close, you can find another variant of Redmi 3S which seems to be a high-end one, i.e., with 3GB RAM + 32GB ROM. We feel this device will end up at a high cost which might be in the range of $150. Next articleiPhone SE bringing back iPhone 5s Design ?